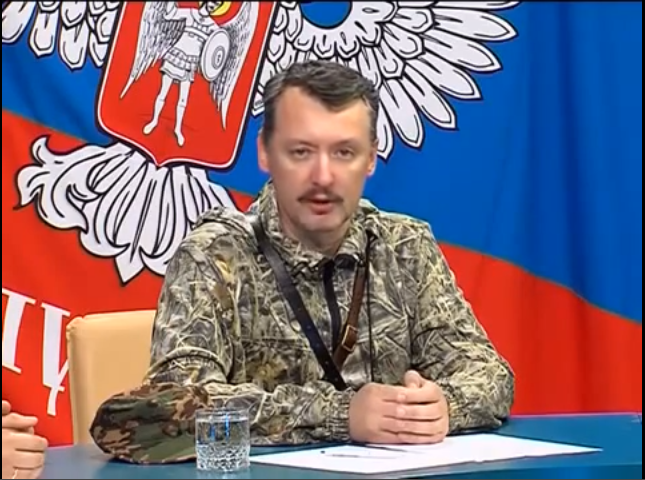 Igor Strelkov: From the very inception of the hostilities, Slavyansk served as a shield for Donetsk. In taking our positions in Slavyansk, we set up a shield to protect the entire territory of DPR [Donetsk People’s Republic] and LPR [Lugansk People’s Republic]. We bore on the main brunt of the enemy offensive and diverted its forces, thereby giving the political leadership and the social leadership of the Republics an opportunity to organize and, in acting in accordance with our example, to take the reigns of [local] power from the Junta, to a certain degree preventing it from establishing itself.